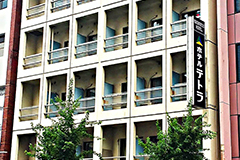 Business Hotel Nishiike is useful for Business trip and sightseeing. 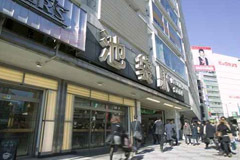 Only 4minutes from Ikebukuro station. It takes 10 minutes to go Sinjyuku・Shibuya. From JR Ikebukuro Station west entrance, walks southwest, and it takes 4 minutes.